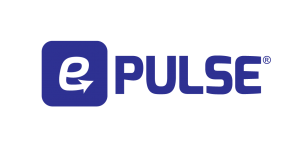 e-Pulse® Ultra is a our newest, strongest, and most advanced neurostimulator device. 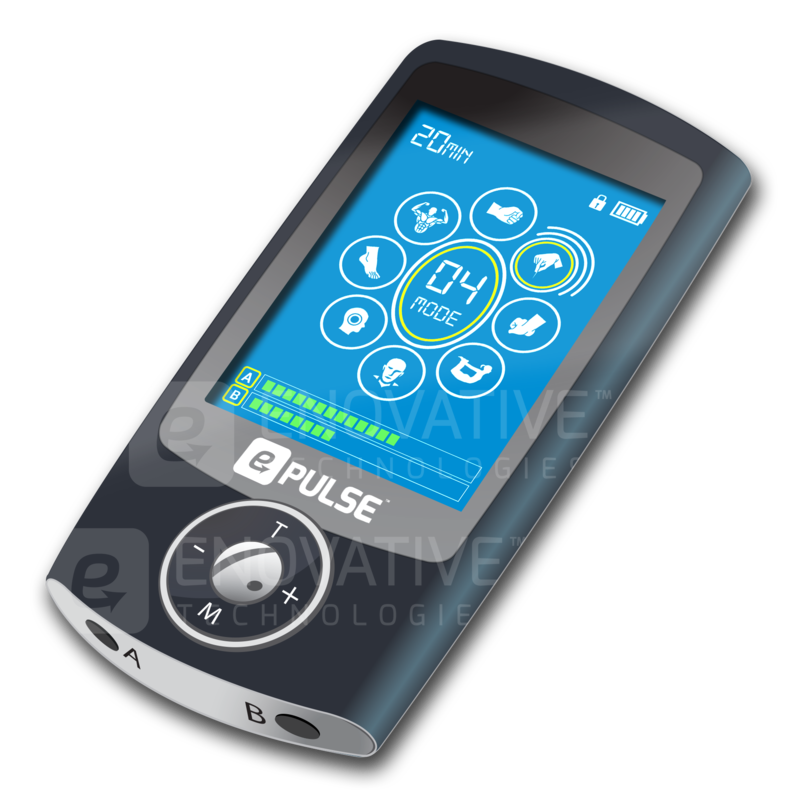 This powered muscle stimulator device offers 16 different TENS and EMS programs, 20 levels of intensity, a newly designed color digital control display, dual independently-controlled outputs, and more. 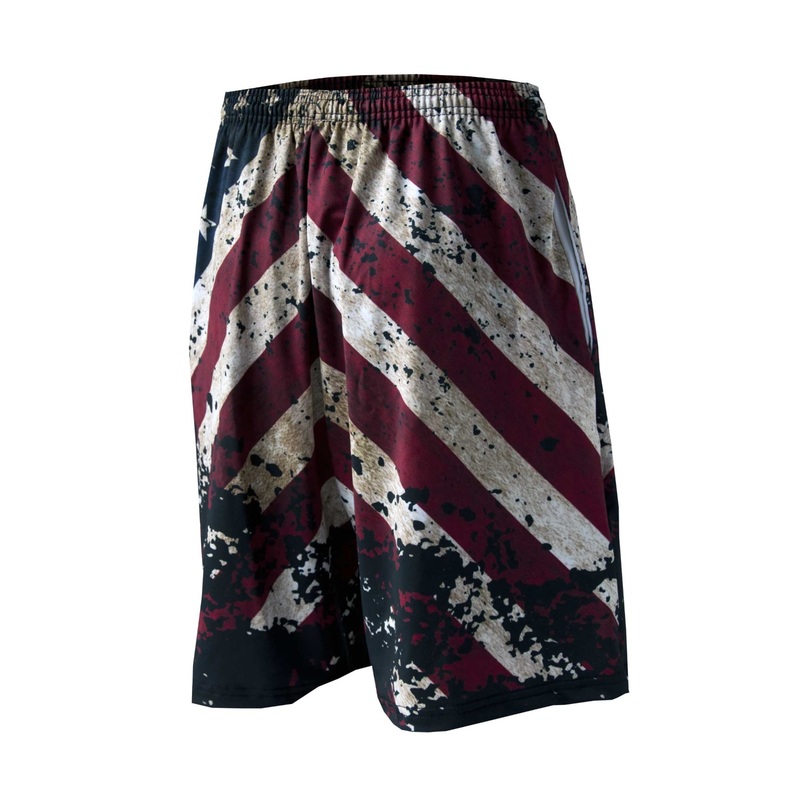 Fit 2 Win Sportswear is a is a leader in performance apparel. Founded in 1997, FIT 2 WIN is a family business proud to manufacture all of its garments in Baltimore, Maryland. 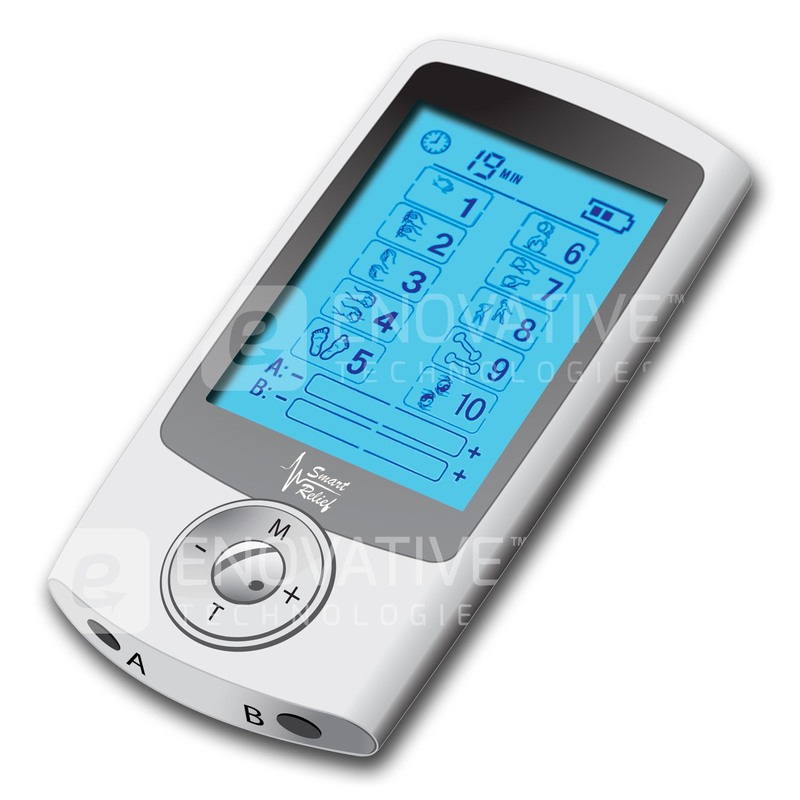 Magic Massage Ultra is a TENS and powered muscle stimulator device with 16 pre-programmed therapies to bring temporary pain relief from sore and aching muscles. Equipped with two output ports, our unit supports up to four pads at once and 20 levels of intensity. 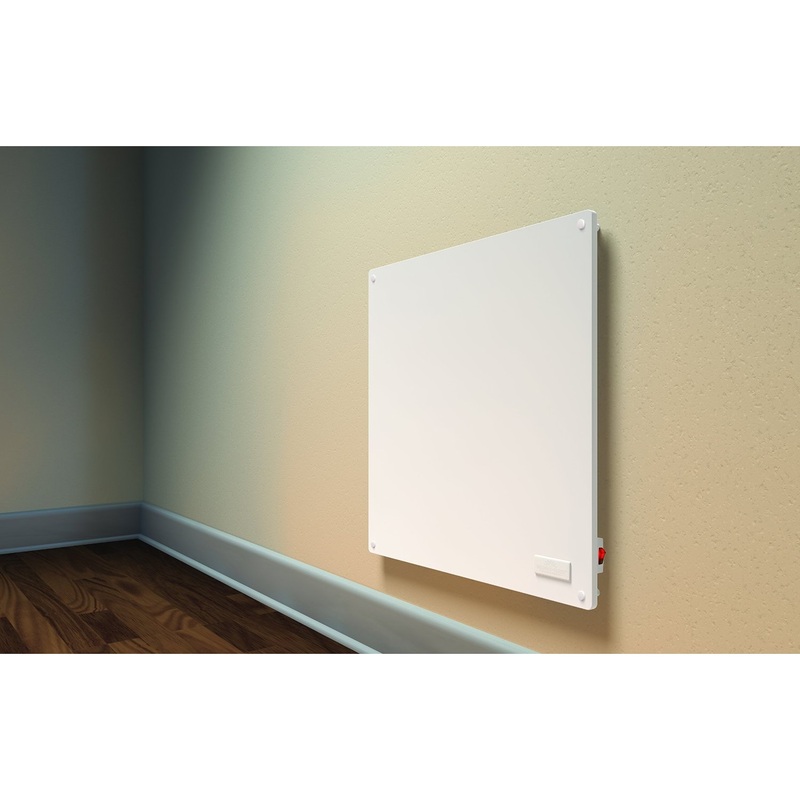 ecoheater stay warm Stay warm this winter and save on your utility bill with energy-efficient ceramic convection heater. Smart Relief Ultimate boasts 10 unique massage programs with dual output channels, which allow two pairs of pads to be used simultaneously at different strength levels. Smart Relief Ultimate provides ultimate convenience and comfort for on-the-go relief from sore and aching muscles. DroneSpree Not your average intro level drone store! 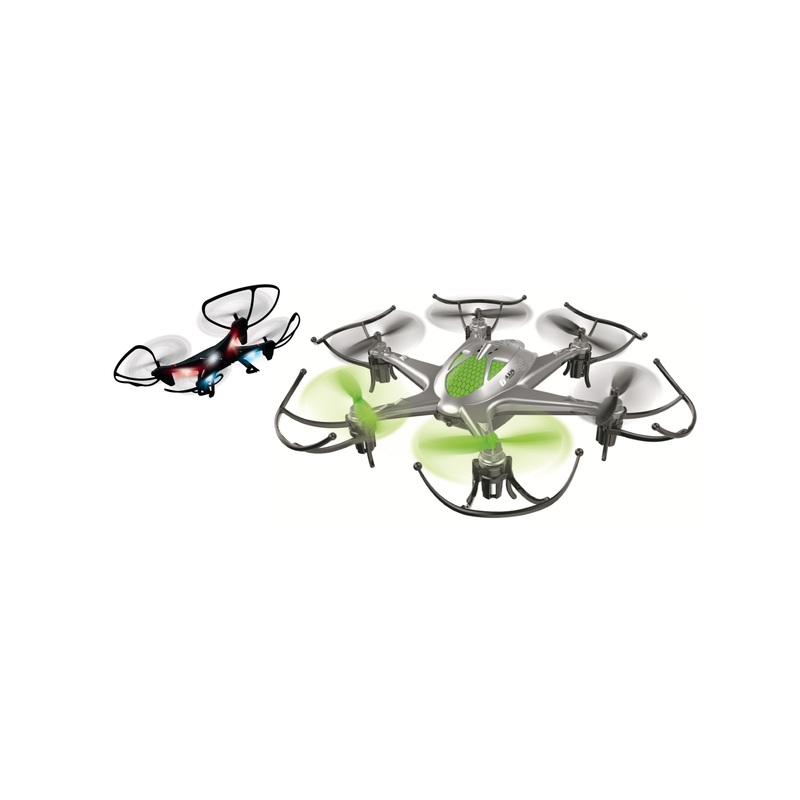 DroneSpree offers durable drones that capture all the fun with the built in HD Cameras. If you are interested in learning more about our products, want to carry our brands, or have a support request simply send us message!